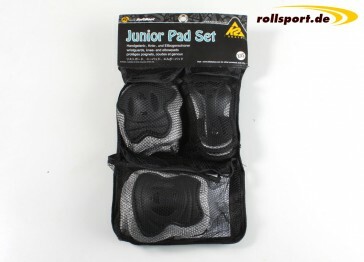 K2 Kids Protection Set - you only should buy original K2 protection gear for kids. For the security of your children you should always give them a high quality protection set from k2. Generally always all inline skaters should wear protective gear as same as kids. 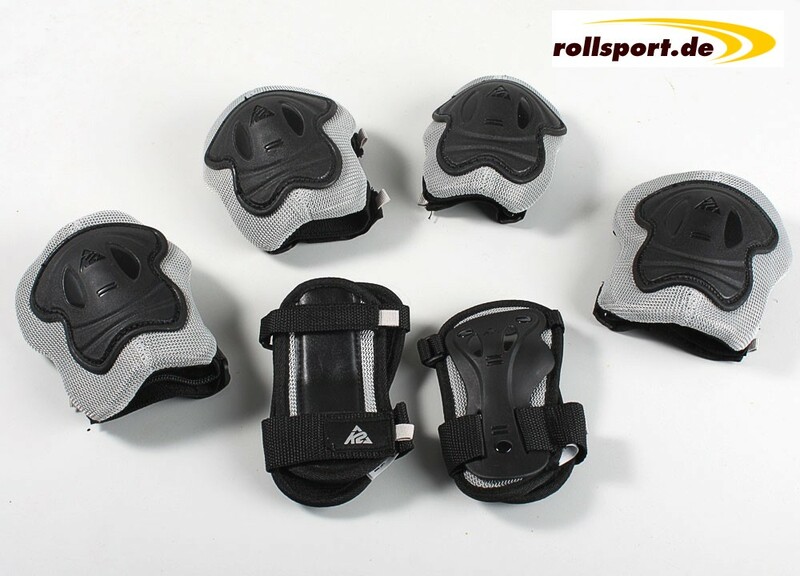 It is extremely important that our young inline skaters - the kids wear a high quality and high standard protection set around the bones that in case of a crash the bones are protected. 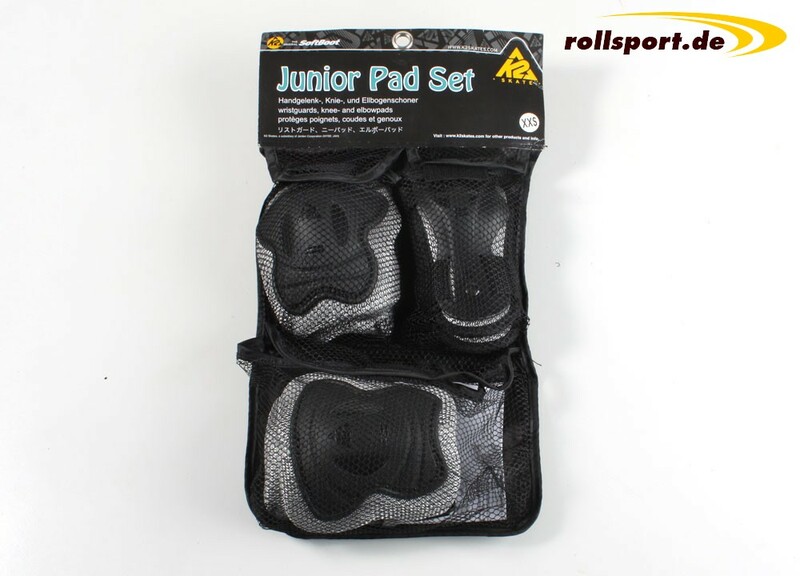 This pad set with a low weight and a maximum comfort provides knee, wrist and elbow in one pack.